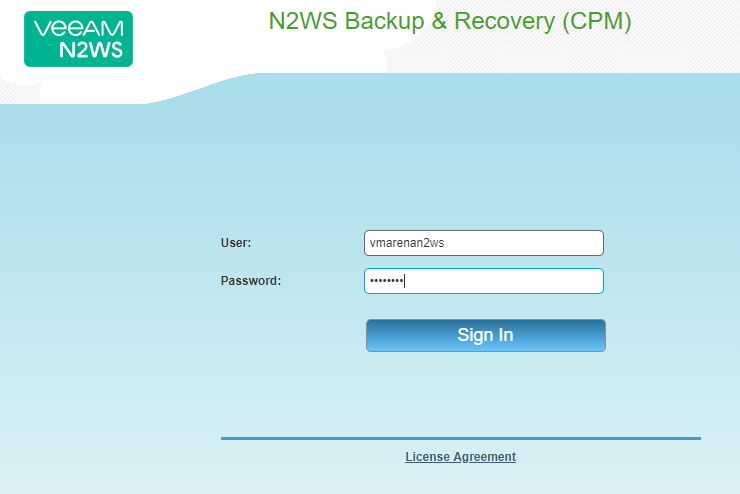 Previous post we have shared How To Configure The N2WS Appliance For AWS Backup .In this article, we will cover the configuration of the Amazon S3 Repositories in N2WS Backup & Recovery (CPM). Define the frequency with which N2WS backups are made to a Repository in S3, similar to DR backup. For example, copy every third generation of an N2WS backup to S3. Define backup retention based on time and/or a number of generations per Policy. Lower your backup costs. For example, customers who keep weekly or monthly backups for a year may benefit from reduced costs by moving these backups from EBS snapshots to an N2WS S3 Repository. S3 buckets used by Copy to S3should not be used by other applications. 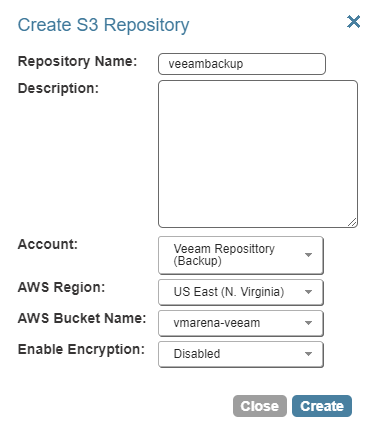 Now you can configure the AWS external repository to Veeam Backup & Replication 9.5 update4 server. 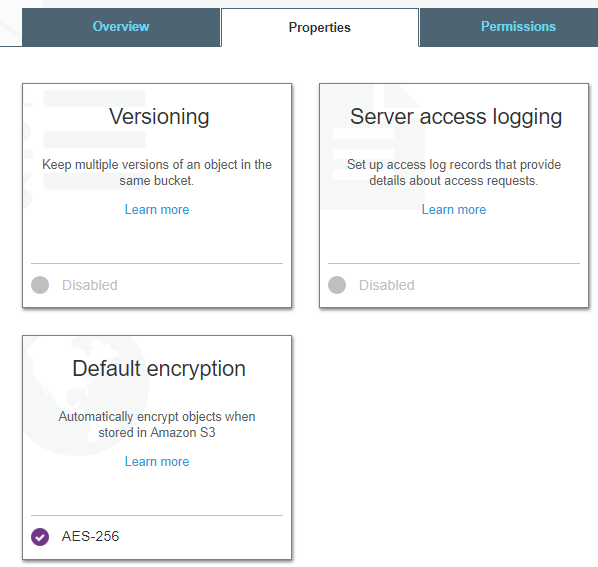 As I mentioned above repositories can only be created in an encrypted S3 bucket, as shown below you can configure this from AWS console. We have successfully configured the S3 repository to N2WS appliance in our environment and this is the one the featured introduced with N2ws 2.4 version which really helpful to users. This feature really support Veeam users to restore backups from the S3 repository to on-premises .